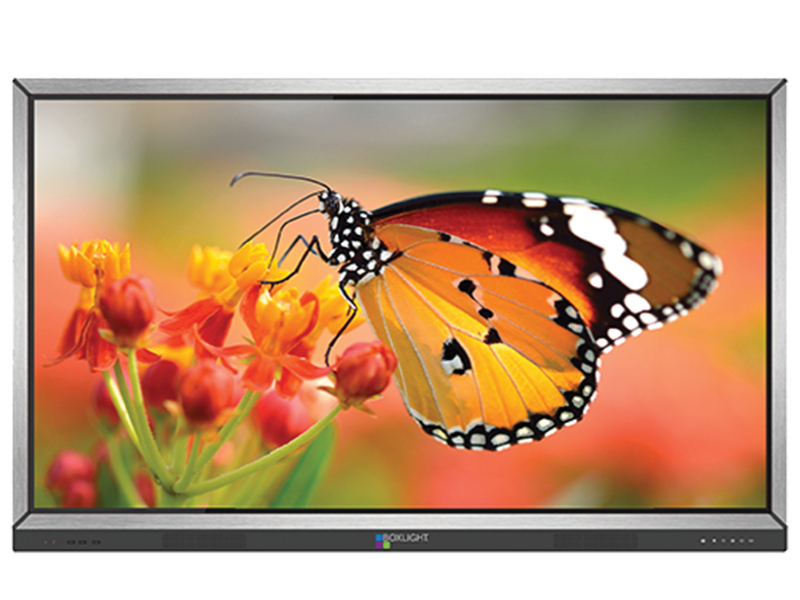 Students will see everything with Boxlight’s vibrant ProColor interactive flat panel display. This 65″ model has up to 20 points of touch, allowing for several people to work on one project together collaboratively. It offers all the features of a touch-driven interactive whiteboard with the simplicity and elegance of a state-of-the-art, ultra HD (4K UHD) LCD display.